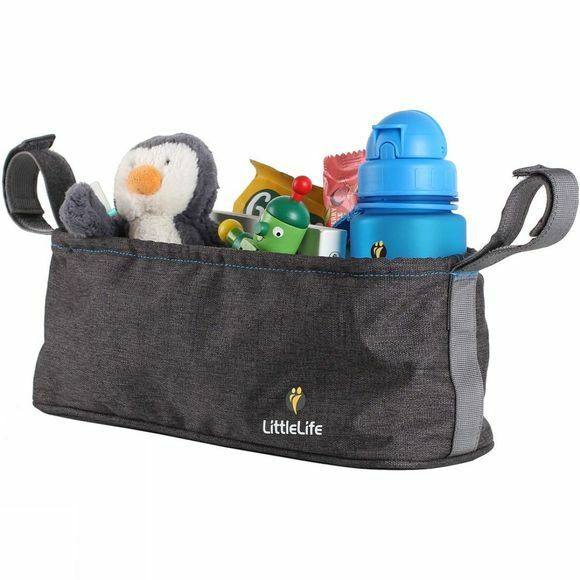 Don't be without the Buggy Organiser from LittleLife for storing all of your essential feeding, changing and personal items whilst you're out and about. 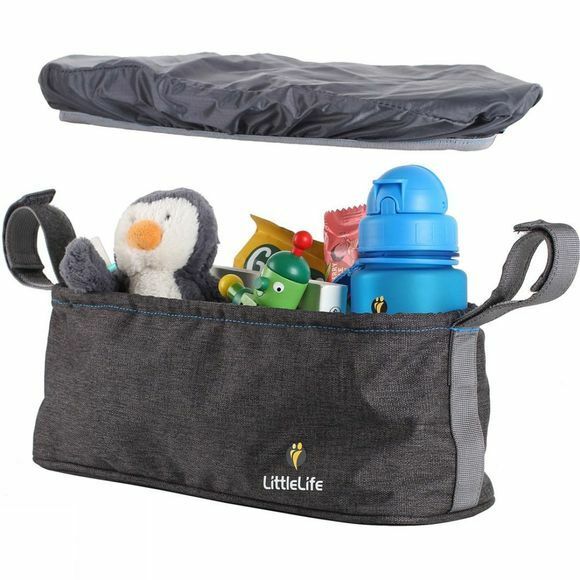 It easily attaches to any buggy or pram with hook and loop straps and features two built-in drink holders for cups or bottles, two slip pockets and one zipped mesh pocket. It comes with a water-resistant cover and wipe-clean lining for any spillages.